We have been traveling quite frequently to the Houston area over the last few weeks. As we are transitioning to Texas for good. 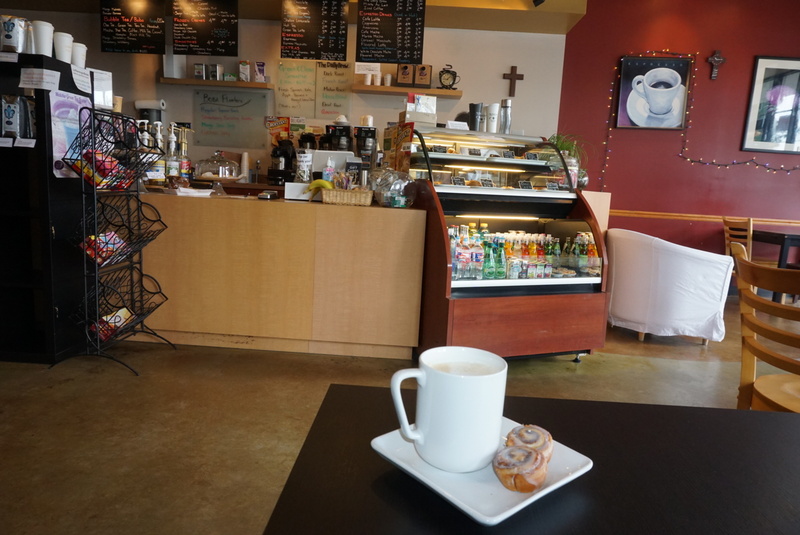 After dropping my daughter off to Summer Camp at her new school, I stopped by a Coffee shop for a cup of coffee. The Daily Brew was near by. 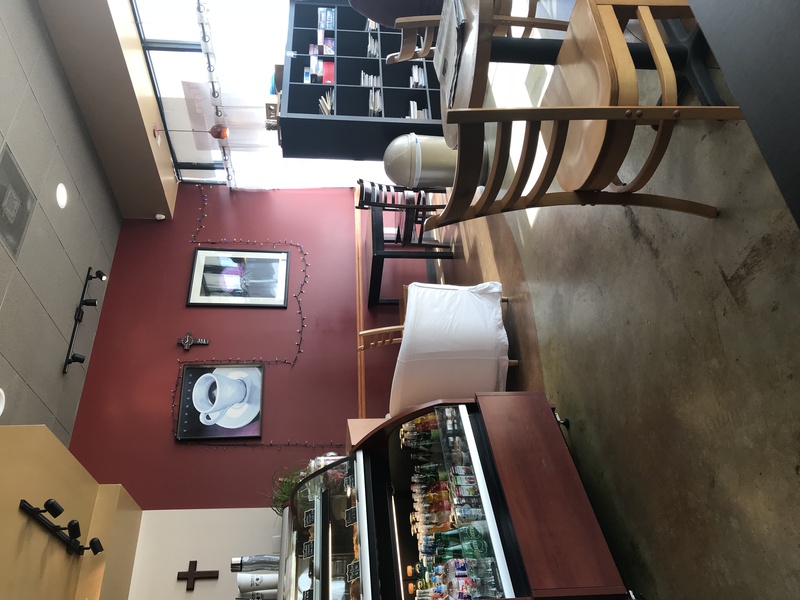 As I entered the coffee shop, it immediately felt like home. A spot that I can see myself working at often. 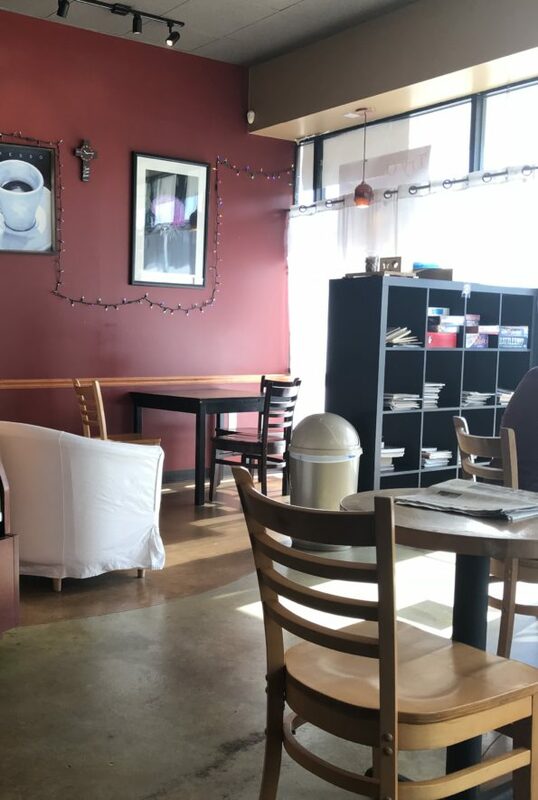 The coffee shop wasn’t very big but it was cute and welcoming. I was greeted by a sweet lady and she took my order. I ordered a Caramel Cappuccino with 2 mini-cinnamon rolls heated. The coffee was smooth and flavorful. 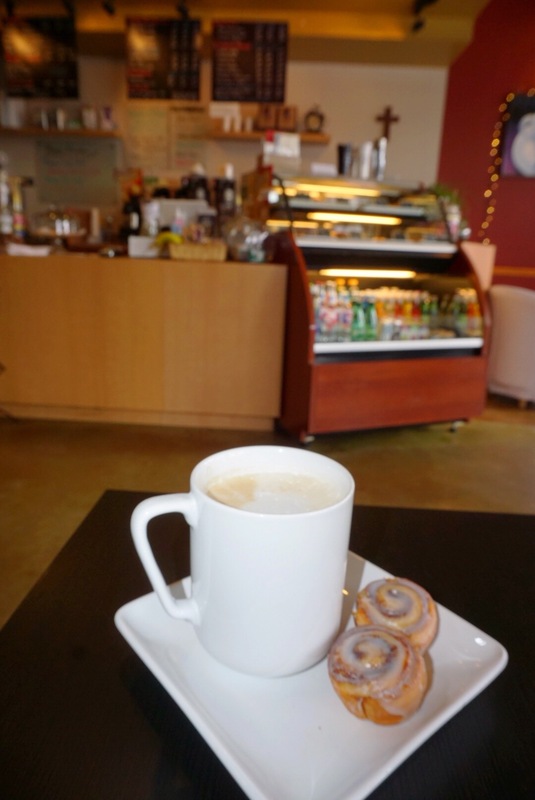 The cinnamon rolls weren’t house-made but the rolls went well with the coffee. I sat and enjoyed my coffee near the windows. 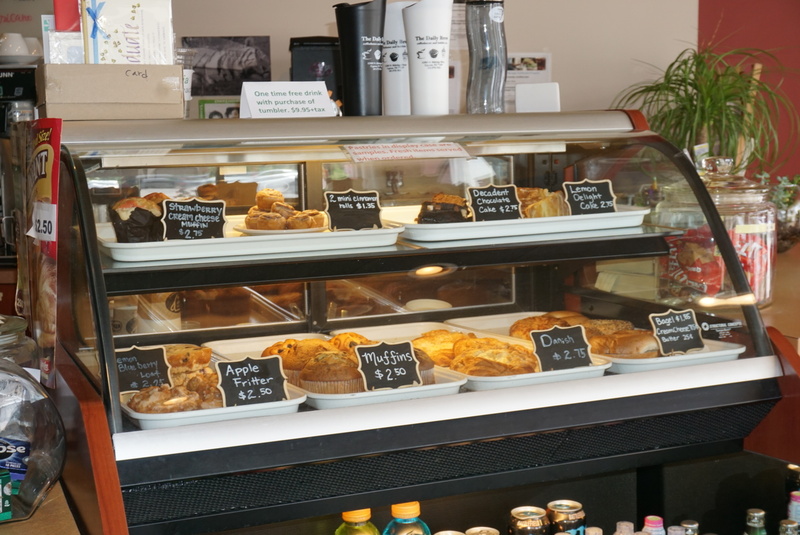 The Daily Brew also serves muffins, danish, bagels, lemon delight cake, chocolate cake and more. 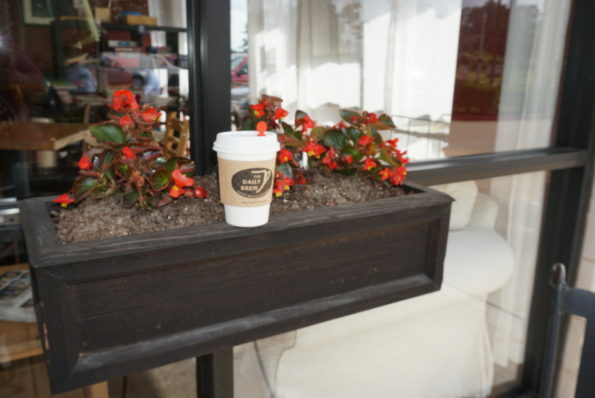 The coffee shops drink menu consisted of a variety of coffee drinks from Lattes to Ice Coffee, Frappuccino, Espresso, Frozen Cream, Strawberry Smoothies and Bubble Tea. As I sat in the Daily Brew, there were many regulars that began coming in and out to pick up drinks. I love how personable the owner was with the customers. Near the door there was an area with books and games which is always inviting to customers. Letting the customers know that it’s OK to stay awhile. Lovely. 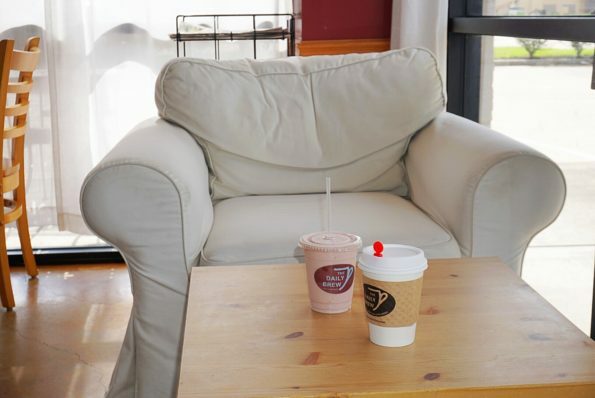 Before leaving I grabbed a strawberry smoothie to go and a latte for my mom. The smoothie was very yummy. Made with real fruit. A great option. 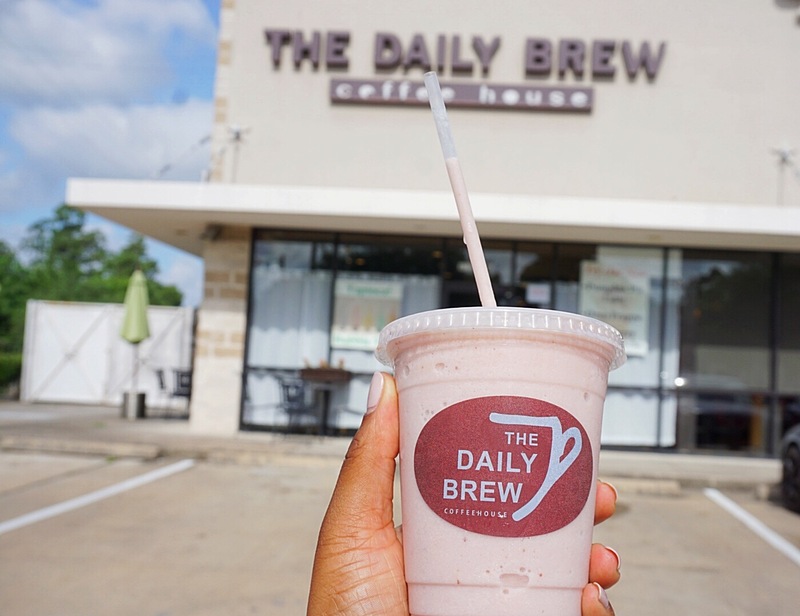 The Daily Brew is the first independently owned coffee shop that I have tried in the Houston area. Please send over any recommendations of must try Coffee shops to dastylishfoodie@gmail.com or simply leave a comment here. 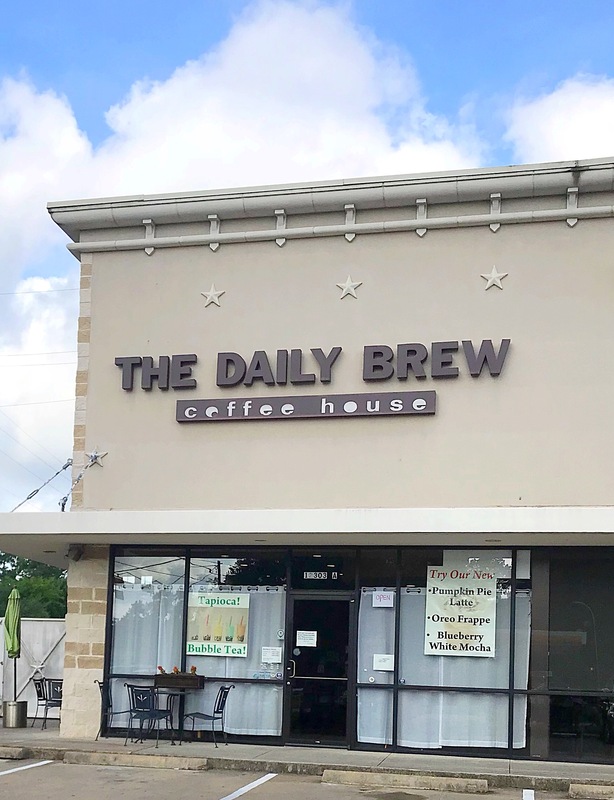 The Daily Brew is located at 12303 N. Eldridge Pkwy. 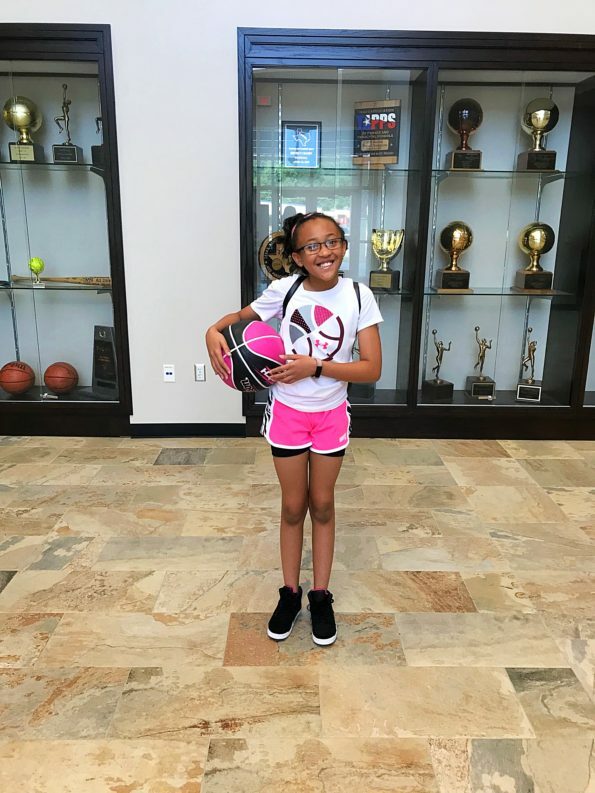 Suite A, Cypress, TX 77429. The Hours of Operation are Monday – Friday 6:00 a.m. – 7:00 p.m., Saturday 7:00 a.m. – 7:00 p.m. and Sunday 8:00 a.m. – 2:00 p.m.